A New Map of the United States. Watson's new rail-road and distance map of the United States and Canada. 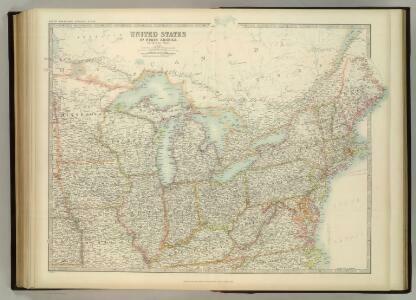 Population - United States census, 1870. Density, Foreign, Colored, British American, Swedish and Norwegian. Population, United States Census, 1870: Density, foreign, colored, British American, Swedish and Norwegian. 1 : 1960000 Tanner, Henry S.